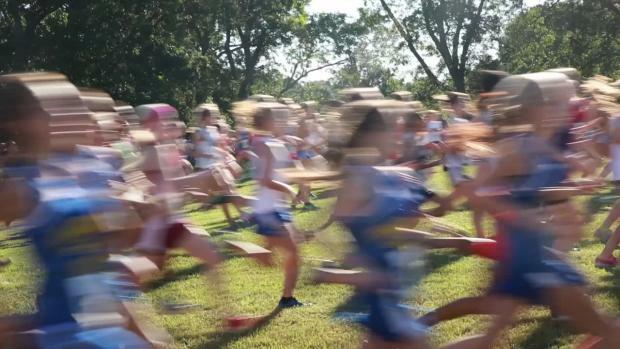 Virtual meets from 2016 times. 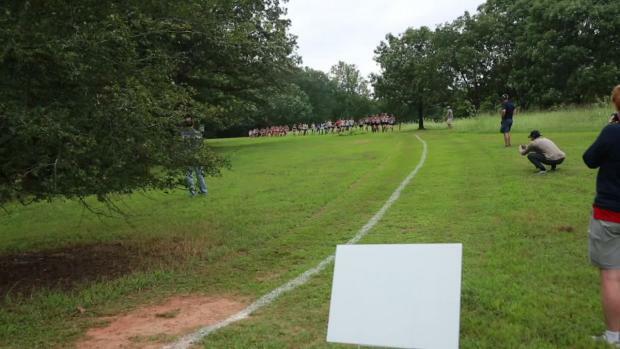 Use #schsxc on social media to participate in coverage all season. Next release date is Sept. 12. 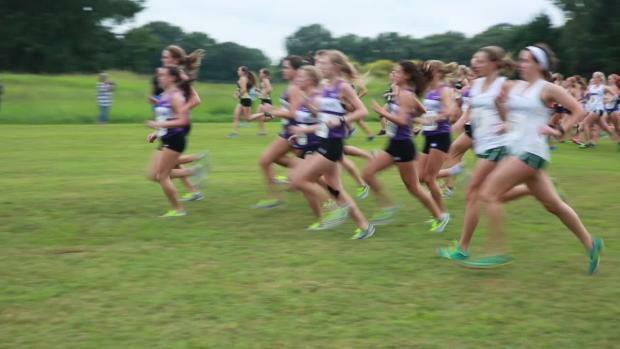 Nearly an hour after they had sprinted to the end side by side, the rest of the field in their wake, Riverside's Jessie Crowley and Cate Ambrose talked about the thrilling finish of Saturday's Eye Opener. Next poll scheduled for Sept. 6. 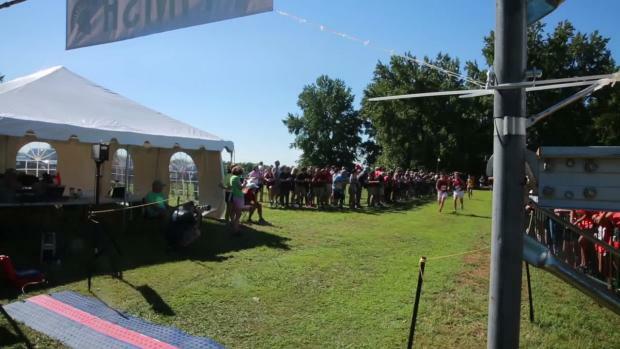 Watch portions of each race from Eye Opener in Spartanburg. 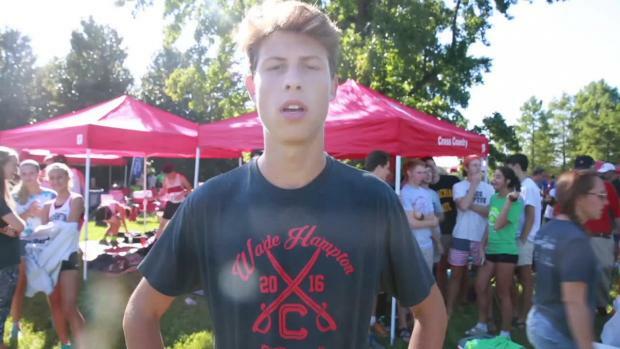 Coen Roberts talks with scrunners about Eye Opener, goals and his start in the sport. Cameron Boyce of Riverside talks about collecting shoes for others and how she came up with the idea. 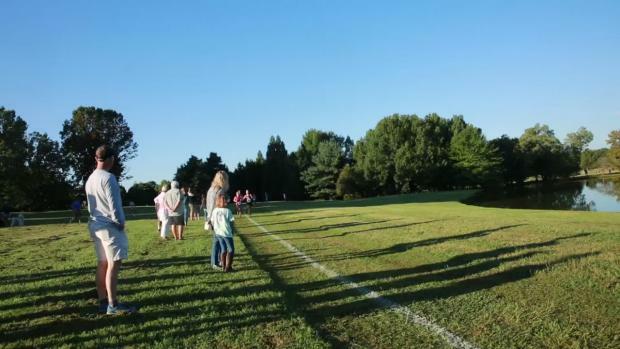 scrunners is working this season to build a master distance of each course in the state. More details inside the article. It hasn't always gone according to plan for John Ward. 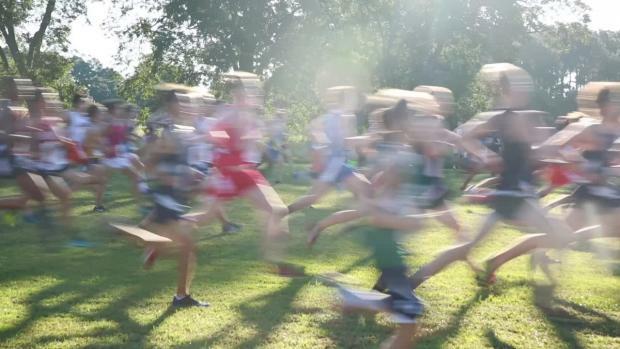 He's had to learn how to compete with the leaders of a cross country race. SCTCCCA runners of the week for first of season. 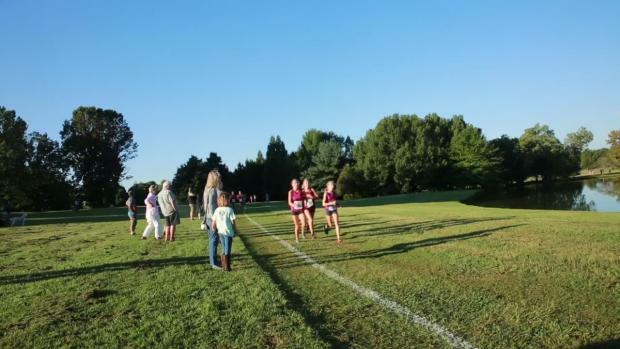 Race videos from the weekend in-state and North Carolina. Database combined 5,000-meter times from Aug. 27 weekend. 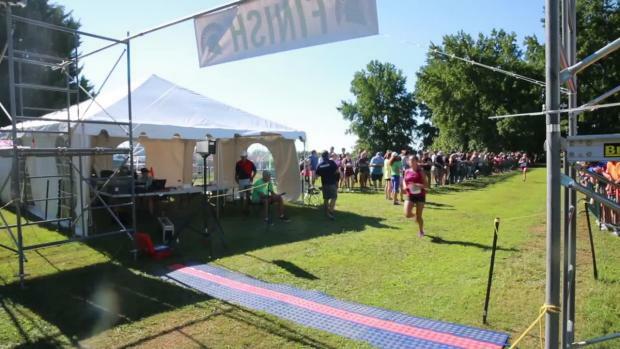 scrunners will have indepth coverage this weekend at Eye Opener. 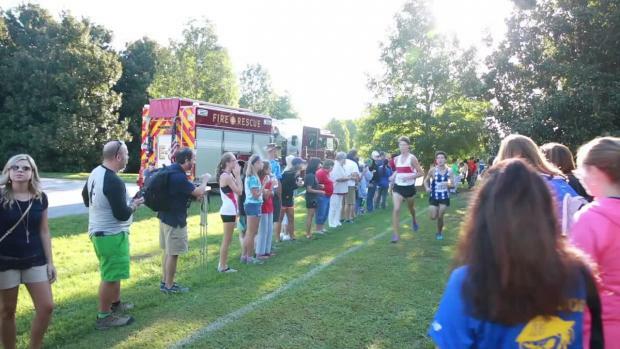 This data report is taken from 2015 data with schools listed as Class AAA and returners only for 2016 cross country season. Highlights from summer meetings in Charleston. SCTCCCA runners of the week for second of season. 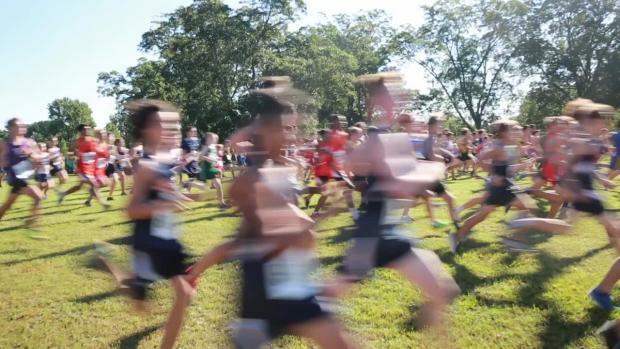 This data report is taken from 2015 data with schools listed as Class AA and returners only for 2016 cross country season. More coverage coming from weekend.